group of women who are going to be getting ahead! For your first time using this toolkit, it is recommended you follow each module step by step. Once you have familiarized yourself with all of the modules, feel free to use them again and again to help you gain more traction, more clarity, and more action. Here are the 3 sections of the toolkit. Click on each Module to access them now! Think of this toolkit a little bit like a training plan. Have you ever had a fitness trainer or been coached in sports? You know that all coaches and trainers begin with some fundamentals, then move on to more specialized drills. 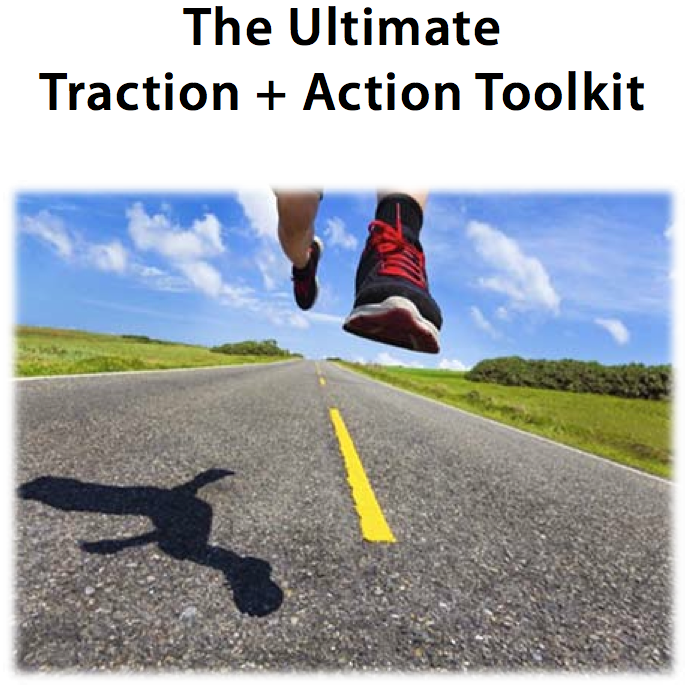 This toolkit has been designed to give you mindset fundamentals that are essential for getting off the treadmill of ‘wants with no results’, and then drill down on getting clear and taking action. Let's Get started! Click Here for Module 1 (you can right click and 'save as' to download) where you'll find daily exercises to change your mindset. P.P.S. The other 2 modules can be found by clicking on the Module links above.